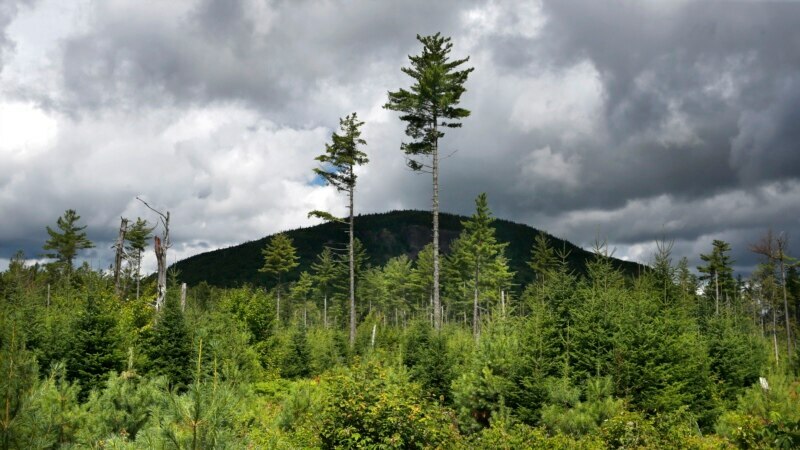 A warmer, wetter climate is helping push dozens of Eastern U.S. trees to the north and, surprisingly, west, a new study finds. The eastern white pine is going west, more than 80 miles (130 kilometers) since the early 1980s. The eastern cottonwood has been heading 77 miles north (124 kilometers), according to the research based on about three decades of forest data. The northward shift to get to cooler weather was expected, but lead author Songlin Fei of Purdue University and several outside experts were surprised by the move to the west, which was larger and in a majority of the species.